Well, we are now have a new product - notepad. 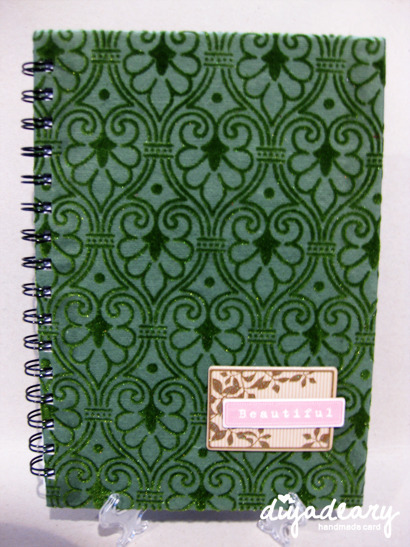 They comes in several sizes and this is a A5 size notepad, contains 50 sheets of blank paper for you to jote down your note. 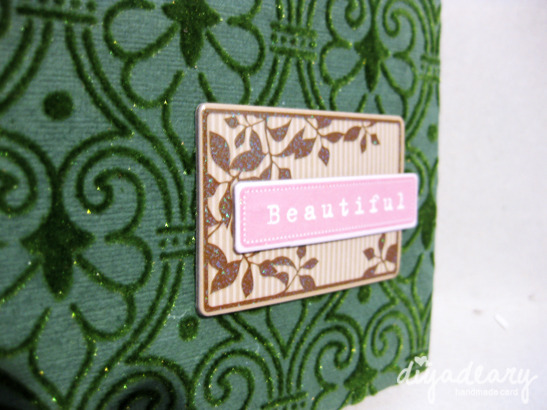 For the cover, we used a rich flocked paper with damask motif on it. More will revealed soon, so stay tune!